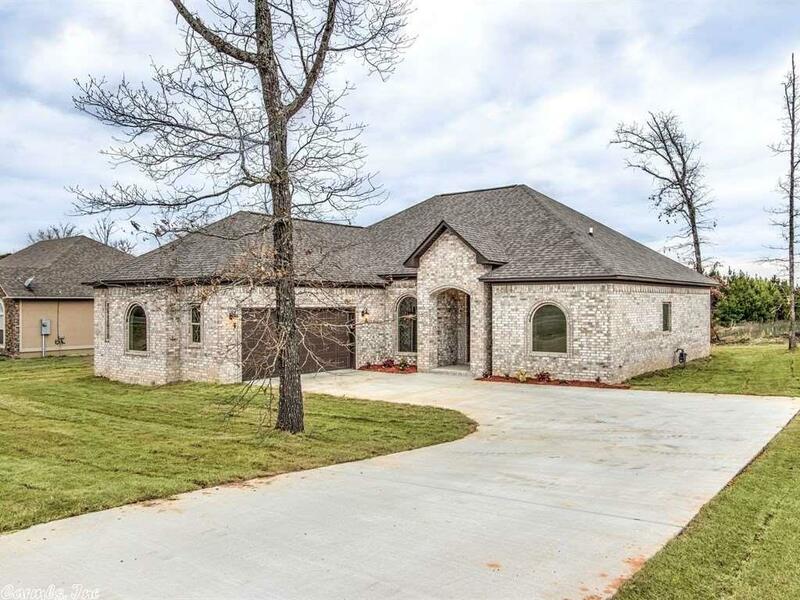 Brand new quality built 3/2 brick home. Wood and ceramic floors, granite, craftsman cabinetry, high ceilings, large master walk in closet. Side loading garage, rear alley access in Lake Hamilton School District. Complete and move in ready! "Specializing in All Types of Real Estate"